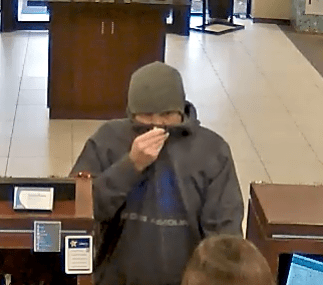 The Springfield Police Department has arrested the man who was wanted for robbing the Guaranty Bank on N. Glenstone last week. Officers say Donald Hosey III is charged with first degree robbery and is currently is in the Greene County Jail on $50,000 bond. Tips from the public, following a release of surveillance images, helped lead police to Hosey.